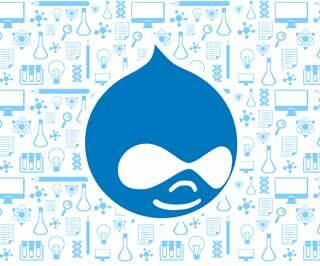 Drupal is an all inclusive, security driven web framework preferred by organizations worldwide for commerce related solutions, in addition to simple brochure websites. More than 1 million organizations trust Drupal to run their websites. It’s always a good idea to have trusted and reliable community at your side! Even the White House and NASA trust Drupal to run their websites! CyberWorx Technologies delivers Drupal website design and development solutions as per client’s requirements and business size. One can be assured that solutions are of impeccable value to business.